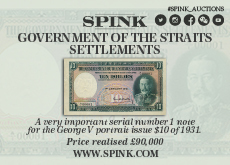 Bahrain , 100 fils (1964) crisp aVF. P-1. 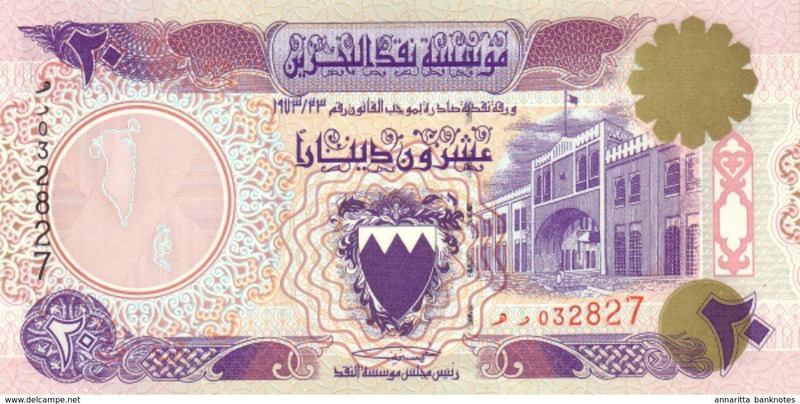 Bahrain 1 dinar , VF+, Free ship. to USA. 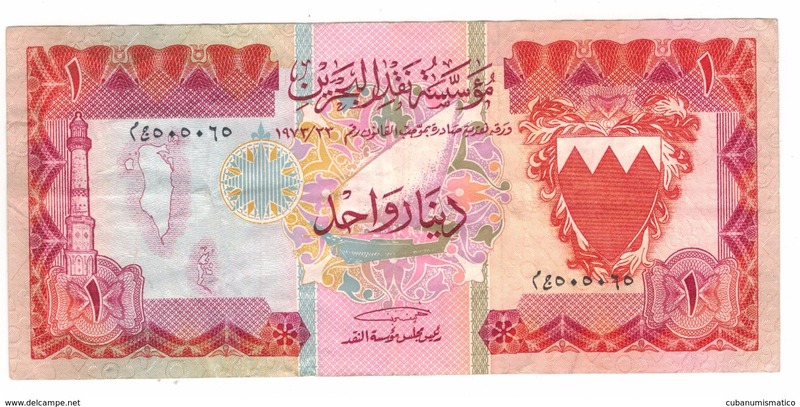 Bahrain 1 dinar , UNC Free ship. to USA.